We’ve heard about the significance of taking fish oil supplements, but how does Fish oil Omega-3 work in the body? Should you bother taking it? And how much? Omega-3 fatty acids are essential fats that you must get from the diet. These incredibly healthy fats have important benefits for our body and brain (1, 2). However, most people who eat a standard Western diet are not intaking enough omega-3 fats. Not even close (3, 4). Fish oils come from fatty fish, also known as oily fish, specifically the tissue of fatty fish, such as trout, mackerel, tuna, herring, sardines, and salmon. The fillets of oily fish contain up to 30% oil; this figure may vary. White fish, on the other hand, only contain high concentrations of oil in the liver, and overall have much less oil. Apart from omega-3 fatty acids, oily fish are also good sources of vitamins A and D. Whitefish also contain these nutrients, but at much lower concentrations. Health experts commonly tell people that oily fish have more health benefits than white fish. However, their recommendations have never been compellingly proven scientifically in large population studies. 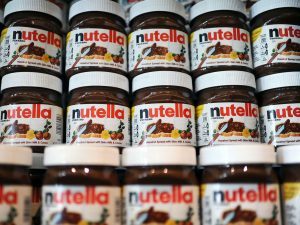 Many health authorities around the world advise people to consume either plenty of oily fish or to take supplements, because of their supposed health benefits. Studies over the last ten years have produced mixed results regarding the benefits of the dietary intake of fish oils. Some people confuse fish oils and cod liver oil – they are different. Fish oils are extracted from the tissue of deep sea oily fish such as tuna, mackerel, herring and salmon. Cod liver oil, by contrast, is extracted solely from the livers of cod. Fish oils contain higher amounts of omega-3 fatty acids than cod liver oil, but lower amounts of vitamins A and D.
Fish oils are of interest to nutritionists and health care professionals because of two main ingredients: DHA (docosahexaenoic acid), and EPA (eicosapentaenoic acid) – both types of Omega-3 fatty acids. These fatty acids have been linked to helping prevent heart disease, cancer, and many other diseases. 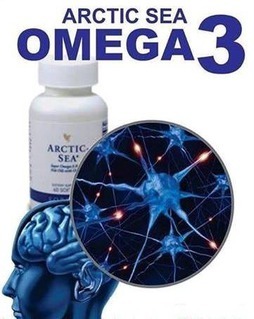 DHA is also required by the human brain. Low levels of DHA in the brain have been linked to depression, schizophrenia, memory loss, and an increased chance of being stricken with Alzheimer’s disease. Therefore, the regular and repeated consumption of Omega 3 fish oils can greatly assist in affecting the quality of your life for the better. To get more scientific, Omega-3 fatty acids are a collection of polyunsaturated fatty acids, omega-3 PUFAs. Again, we are talking about docosahexaenoic acid (DHA) and eicosapentaenoic acid (EPA). DHA and EPA are sometimes called the marine omega-3s because they largely originate from fish. Another fatty acid in Omega-3s is alpha-linolenic acid (ALA) which is found in plants. ALA is an essential fatty acid which must be obtained from food or supplements. The term Omega 3 means a group of fatty acids which have been discovered in the 1970ies. The discovery of Omega 3 has generated thousands of studies, scientific papers, and clinical research worldwide. Even if this is the case, still only few people really understand the role of Omega 3 and its mechanism of operation in the body. They are fundamental molecules in the structure and activity of cell membranes of the whole body. They have highly specialized functions in the neurological tissue especially in the brain and retina (the brain is the fattiest organ of the body). Omega-3 fatty acids help control blood clotting and help build cell membranes throughout the body. When enough Omega-3 is in the cell membrane, the long and flexible structure allows a better flow of nutrients and wastes to enter and exit the cell. Wastes are also prevented from re-entering the cell. They also affect how cell receptors in the membranes function. Because of their role in cell membranes, Omega 3 fatty acids are essential in the forming of new tissue, and they are very important for growth and development. 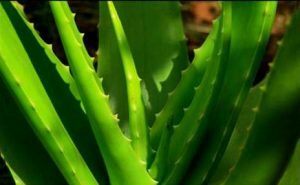 They also have a exceedingly important role in the inhibition of degenerative changes and premature symptoms of aging. Omega-3 fatty acids are anti-inflammatory in nature. Omega-3 works to lessen the effects of inflammation by obstructing multiple inflammation pathways in the cell. Researchers have shown that Omega 3 fish oils (cod, salmon, sardine, tuna), especially from the fish of cold arctic seas, are not only good to lessen the pain and inflammation, but also prevent degeneration and deterioration of the joint cartilage. According to some authors, the long molecular chains of Omega 3 EPA and DHA fatty acids lubricate the joints. Omega 3 acid is found in dark leafy vegetables, in linseed and some other oils, in walnuts etc. With the help of enzymes this acid becomes FPA in the body. All three (EPA, DHA, ALA) of these acids have different roles and all three are necessary for good health. Australian researchers have proven a connection between diet and degeneration of macula, which is stimulated by the lack of Omega 3 in the body. 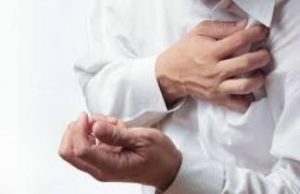 Many studies from the end of 20th and the beginning of 21st century point to a connection between cardiovascular ailments and the lack of Omega 3 in our diet. This has been linked for the first time in the researches done on Eskimos. In the case of lack of polyunsaturated Omega 3 fatty acids, our body uses saturated fatty acids to build cell membranes. The cell membranes that are thus created are less elastic, which negatively affects the cardiovascular system. In addition to this, nutritionists have come to the conclusion that the ratio between Omega 3 and Omega 6 fatty acids is quite vital. As we mentioned earlier, the body does not produce its own Omega-3 fatty acids, so getting them from food or supplement sources is important. According to research conducted at Harvard University, omega-3 fatty acid deficiency is officially one of the top 10 causes of death in America, claiming the lives of up to 96,000 people each year. Out of the 12 dietary, lifestyle and metabolic risk factors examined in the study, omega-3 fatty acid deficiency ranked as the sixth highest killer of Americans. 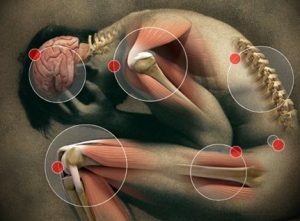 (5) These deaths are considered preventable since getting enough omega 3-fatty acids in your diet can ward off this now common cause of death, and fish oil benefits omega-3 intake as a potent omega-3 source. Most of the fish oil benefits are there because it’s one of nature’s richest sources of omega-3 fatty acids. 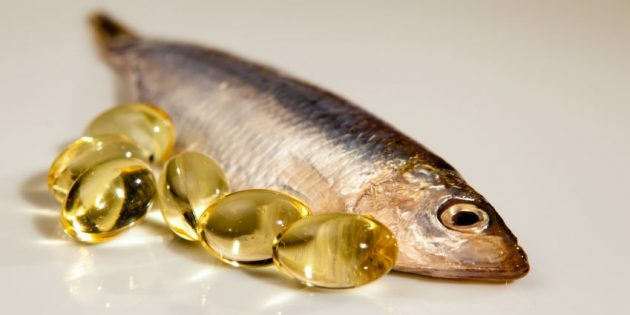 While fish oil benefits are numerous, there are some false claims on how to use this incredible supplement, but in our other articles we go over the proven scientific evidence to demonstrate the true benefits of fish oil. If you’re not able to get enough fish oil benefits through your diet, fish oil supplements can be a good option. 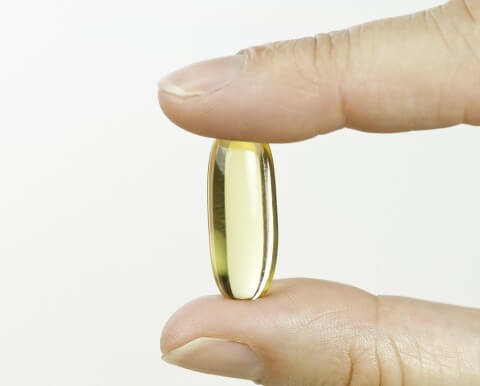 Fish oil side effects can include belching, bad breath, heartburn, nausea, loose stools, rash and nosebleeds, but in my experience, taking a high-quality fish oil supplement can reduce the possibility of any unwanted side effects. It’s also a good idea to take fish oil with meals to reduce side effects. Before taking fish oil, you should speak with your doctor if you currently take any medication or have any ongoing health concerns. You should also speak to your doctor before taking fish oil if you have a known fish or shellfish allergy. 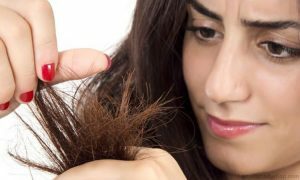 If you have a bleeding disorder, bruise easily or take blood-thinning medications, you should use fish oil supplements with extra caution since large doses of omega-3 fatty acids can increase bleeding risk. This bleeding risk also applies to people with no history of bleeding disorders or current medication usage. If you have type 2 diabetes, you should only use fish oil supplements under your doctor’s supervision. Individuals with type 2 diabetes can experience increases in fasting blood sugar levels while taking fish oil supplements. Why choose fish oil сupplements and how much is good enough? It is estimated that close to 90 percent of fish oils on the market today may contain mercury and pesticide residues plus hydrogenated oils. To avoid fish oil supplements containing mercury or other harmful contaminants, purchase supplements from a reliable source that clearly tests for these health-hazardous contaminants in its products. These tests should be ideally conducted by a third-party, and a certificate of analysis should indicate the levels of purity from environmental toxins. Your best way to achieve a good balance of omega-3 and omega-6 is by getting your fish oil from wild-caught fish like salmon. However, we still think it is beneficial for some to supplement with a high quality omega 3 fish oil or cod liver oil. Plus, cold water fish are frequently contaminated with mercury and pesticide residues, making it very difficult to safely reach recommended levels. Therefore, supplementing your diet with pure anti-oxidant rich fish oil can be one of the best ways to get your omega 3s. The types of fish which are most commonly used in fish oil supplements are salmon, cod liver, mackerel, sardines, halibut, pollock and herring. Currently, there isn’t a set standard recommendation for how many omega-3s we need each day, but suggestions range from a fish oil dosage of 500 to 1,000 milligrams daily depending on whom you ask. How easy is it to get these recommended amounts? To give you an idea, there are more than 500 milligrams of total omega-3s in one can of tuna fish and one small serving of wild-caught salmon. When taking fish oil, more is not always better. Remember that you want it to stay in a balanced ratio with omega-6 fats. A 1,000-milligram dose of fish oil daily as a good amount and the most scientifically studied dosage. We highly advise not taking more than that unless directed to under the supervision of a doctor. 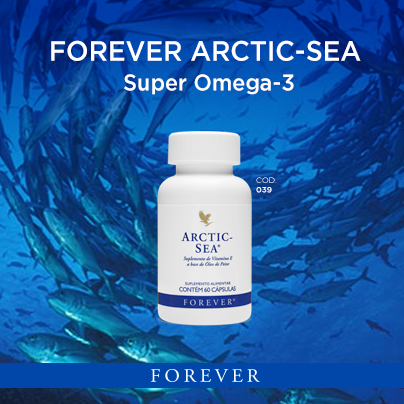 Learn about Arctic Sea - Omega 3 that contains best omega fatty acid formulas derived from wild deep sea fish oil and designed to surpass the strictest purity standards; using only sustainably sourced wild deep sea fish oil like salmon, cod, calamari, anchovies and mackerels. These all combined with Olive oil and Vitamin E.
Not All The Omegas Made Equal.